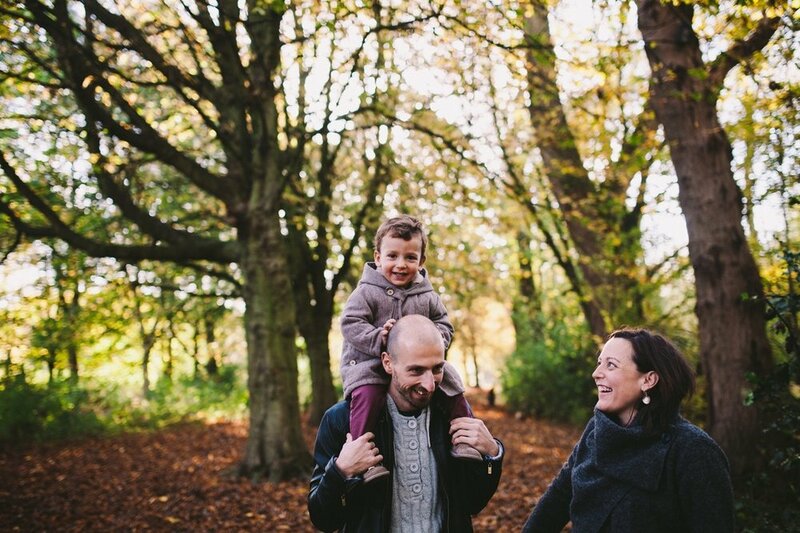 During our last few weeks in the UK we ran a handful of weekend Autumn mini-sessions amongst the beautiful changing colours of Manchester's inner city parks. Mini-shoot days are always so much fun, with lots of energy and it is awesome meeting so many unique families with such different stories. 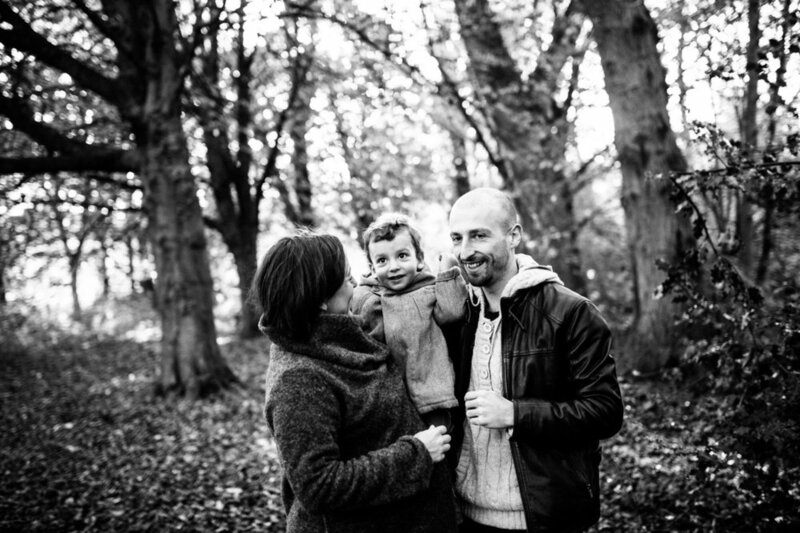 Isabel and her family were so sweet and the session was wonderfully lively and full of laughter. Here are just a few of our favourite photos from the shoot!